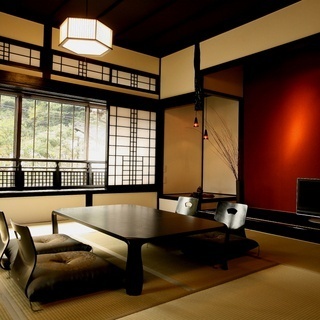 There are 5 different rooms in this Ryokan, you can stay relaxed. 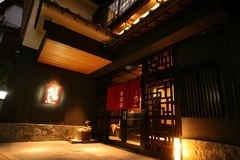 A cuisine cooked by the chef as well as the owner is popular. We have many repeat visitors, so it's better to stay weekdays. There are 2 different reservable baths for free. 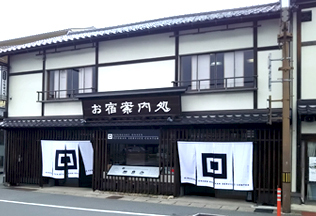 You can take baths outside the Ryokan as many times as you want after you check-in. There are different types of room. Please stay relaxed. We have 5 different rooms. You can see cherry blossoms from rooms in spring. 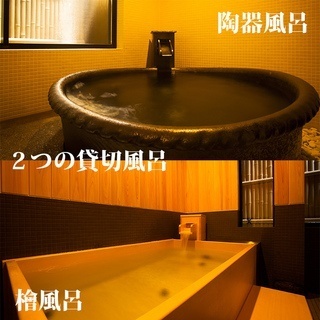 2 baths are reservable for free. 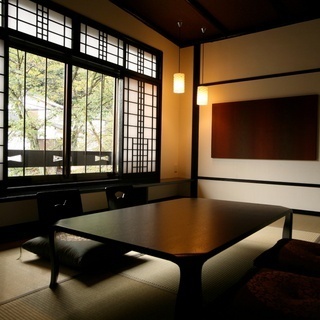 Please enjoy them made by japanese cypress and pottery. 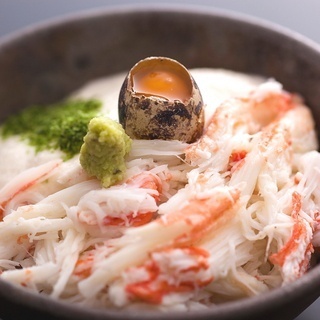 A popular cuisine "yamatorodon(crab and yam bowl)" cooked by the chef. A piece of bath towel is for each of you. Additional bath towels are charged. You can also use face towel in the dressing room inseide the hotel.